HERE IT IS! THE NEW COVER! When money strapped psychic Fiona Autumn encounters the rich and powerful Ulysses Anthony, his high-class charm (not to mention his accompanying envelope stuffed with cold hard cash) persuades Fiona to read an ancient dagger in his possession. Unfortunately, breaking the dagger’s seal awakens magic-wielding creatures hell-bent on revenge. Trapped, Fiona realizes she has just unleashed an ancient rage that threatens all she holds dear–including her own life. Since we had only two eligible winners, I am giving both a signed copy of “Stealing Sky” in paperback, along with the other drawn prizes. 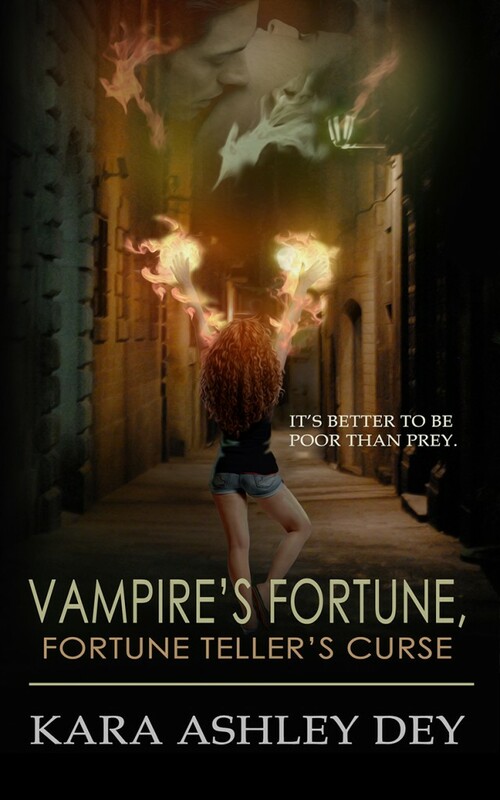 WINNER of “Stealing Sky” and signed print of “Vampire’s Fortune, Fortune Teller’s Curse” is HEATHER B! WINNER of “Stealing Sky” and an emerald themed bracelet, based on the dagger’s encrusted emeralds from “Vampire’s Fortune, Fortune Teller’s Curse” is 100BN! Expect an email shortly and thanks for participating!! Hi everyone. 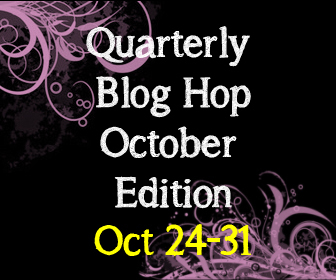 I’m part of the October Blog Hop, supporting new fantasy and urban fantasy! And guess what? I just happen to have a new urban fantasy cover that I’m revealing this week! Now about that NEW COVER…? 3) PLUS, I will have a surprise gift (hint, bling, bling) based on my new book. See you back here a minute to midnight (CST) on the 31st!